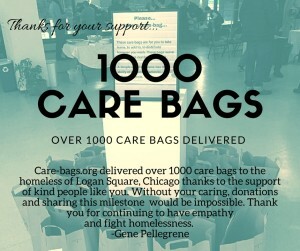 Care-bags.org | Raising awareness for the homeless through Care Bags. 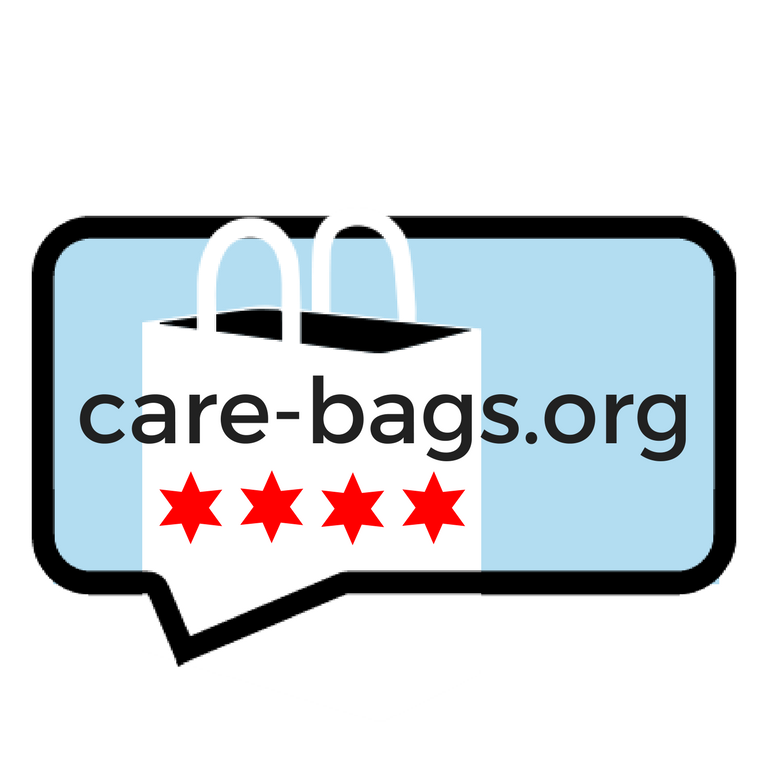 Care-Bags.org began in April of 2013. 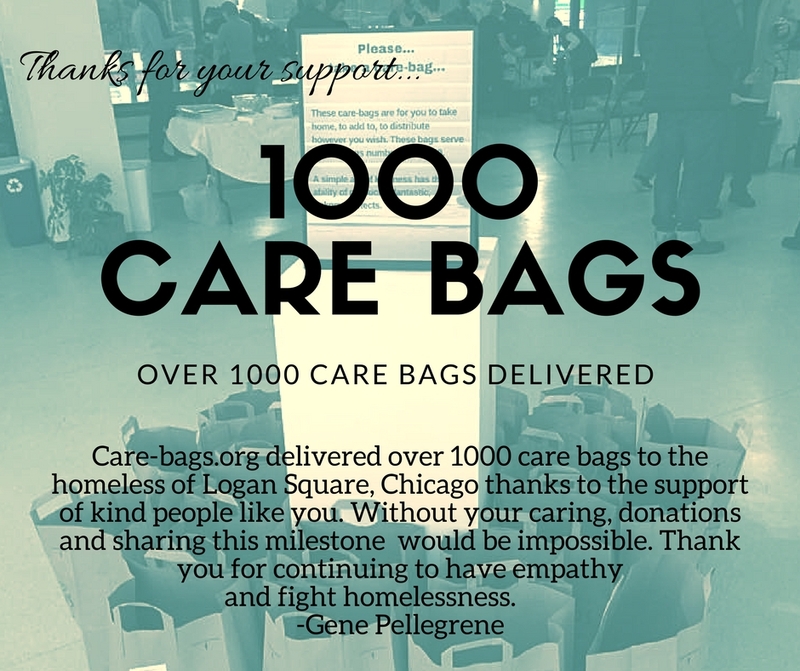 This site is dedicated to the ongoing creation and delivery of care bags for the homeless friends in Logan Square, Chicago. 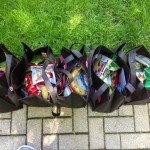 The care bags are a vehicle for better understanding and sharing with the homeless community. 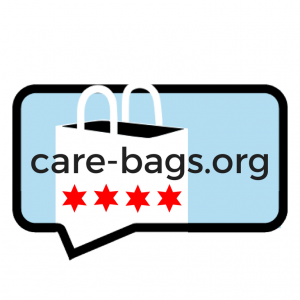 This site is a resource for those wanting to understand, creating care bags, information about assistance in the Chicago community as well as weekly updates, video interviews with the homeless and much more. Below are just some of the positive effects of making and delivering care bags. Please click on the image link below to make an any size donation to this years Care-Bags.Org Facebook fundraiser/Amazon Wish List. Your donation is greatly appreciated. 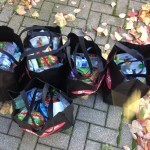 *Over 1200 bags made and delivered with nutritional snacks, assistance information, toiletries and much more. 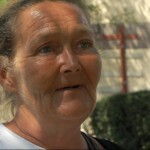 *We saw Bud get off the streets with the help of his first video interview with care-bags.org. He has been reunited with his family, his wife and children; working full time and is helping other with addiction issues. *Two annual winter clothing drives were formed (1 in Indiana, PA the other in Chicago) to collect and distribute much needed winter wear. *Elementary School Sock Drive was organized by the teachers and students raising over 900 pairs of socks for the homeless. *A IPod Donation program is in place for the homeless. With my relationships I am able to discover favorite types of music and artists and deliver a loaded IPod to homeless friend to help cope with the power of music. *I use my relationships with local resources, like Revive Center for Housing and Healing to bring new information about home placement and addiction services. *Businesses like Beauty & Balance Salon have organized care bags with families for donation and dialogue. *Kleenex and GoGo Squeez have taken notice and made generous product donations. *Organizations like The Girl Scouts have made Valentines Day cards and blankets for the Care-bags. *Several knitting drives were organized with kind notes attached supplying warm, homemade items with care. *Many family and friends have made care bags for their communities using care-bags.org as a resource for information and inspiration. 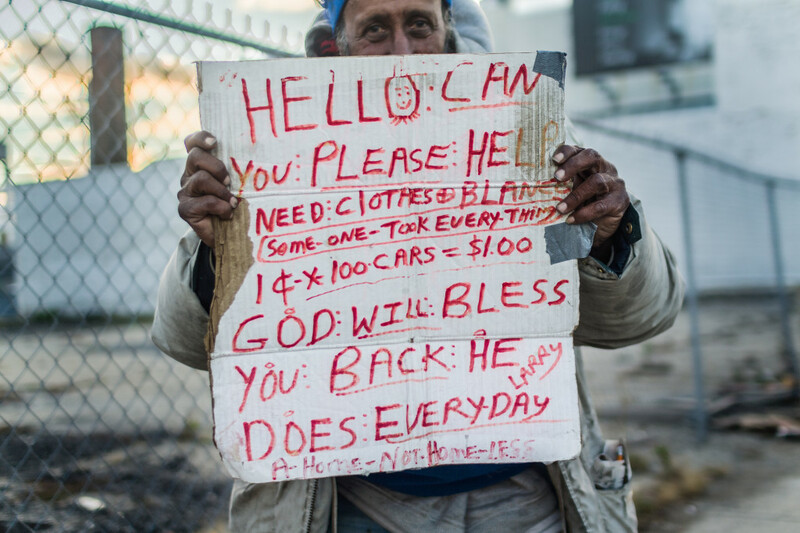 *New signs were created and distributed for the homeless to help make them more visible and create dialogue. *Homeless awareness and empathy has been raised in many places across the country. *care bags paper bags are being designed and decorated by elementary school student as an excessive to raise awareness. Making care bags for th e homeless started in April of 2013. 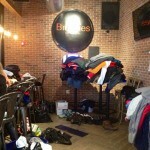 I had some clothing I wanted to donate to local homeless in my neighborhood. 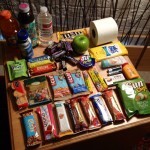 While organizing the clothing, I decided to include water, clif bars and some other items around my home. I began to devote thought to what I personally would need if I was living homeless. That process created a lot of empathy and understanding which transcends into other areas of life. Since the beginning, many clothing/knitting drives have been organized, hundreds of care bags have been made, discussions/organizing efforts at local schools and businesses and many people have made their own care bags to deliver in their communities. In November, 2013, my efforts along with the tremendous support of my community and friends, awarded me the inaugural LaVerne Gage Award by The ReVive Center for Housing and Healing. The care packages contain variations of the following and are made and delivered every weekend, bottles of water, gatorade, nutritional drink, wet wipes, tissues, antacid tablets, notebooks, pens, deodorant, vitamins, first aid, medicated powder, chapstick, sunscreen, zip-loc bags, fresh fruit, gum, peanut butter sandwich crackers, granola bars, sweet and salty nut bars, nutrigrain bar, sun chips, gogo squeez applesauce packet, larabars, clif bars, slim jims/beef jerky, luna bars, candy bar, nuts, trail mix and a packet of various homeless shelters and resources in the city, address, numbers and services they provide. The biodegradable paper bags are donated by Mariano’s of Logan Square, Chicago. For assistance making your own care bags, follow this link. Video interviews are an important part of shedding light on the struggles of the homeless. I have learned so much about these people, my community and myself. I am developing relationships with these men and woman and in turn sharing my experiences that wouldn’t have been possible without the vehicle of the care bags. I urge people that live where homelessness is present to create care bags for themselves and experience the positive effects on the recipients but most of all to themselves. 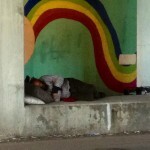 There are many ways you can help lessen the struggle of the homeless. You can create your own care bags, donate to this cause or just asking a homeless person their name does more than you could ever imagine. Big thanks To Anthony Sutton, S X Tech, Inc., for donating this site.